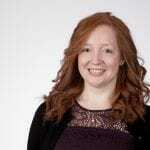 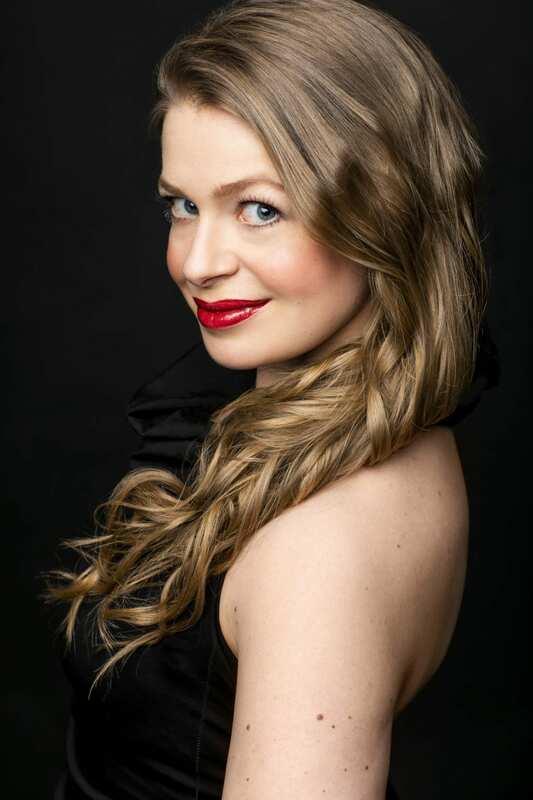 We are delighted to announce worldwide management of Siobhan Stagg. 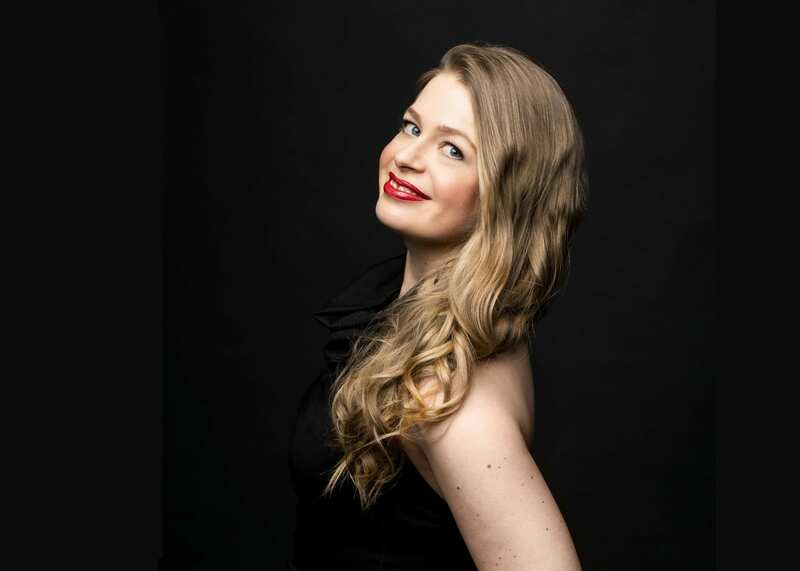 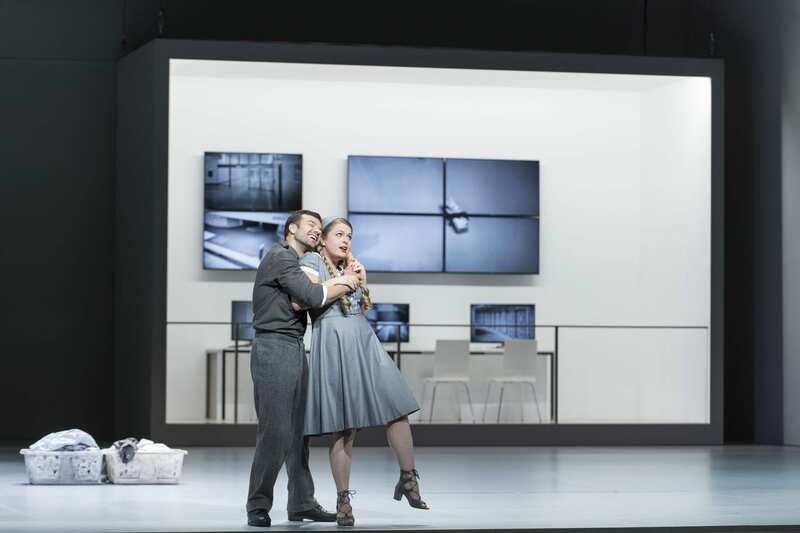 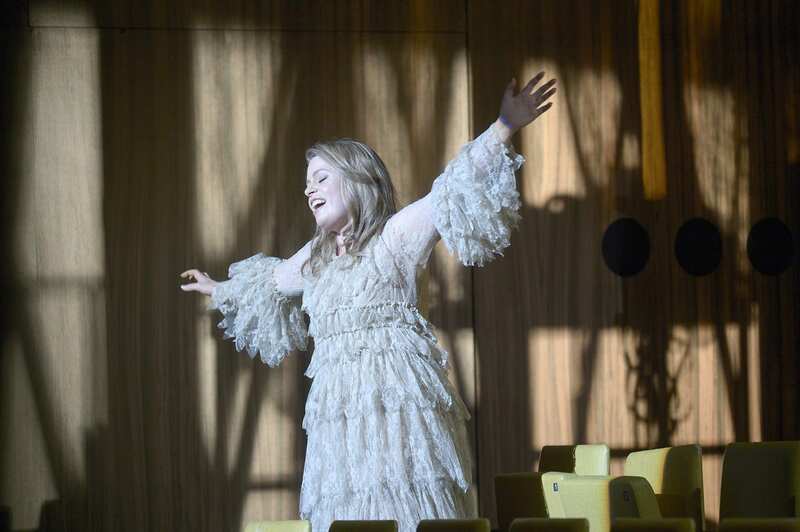 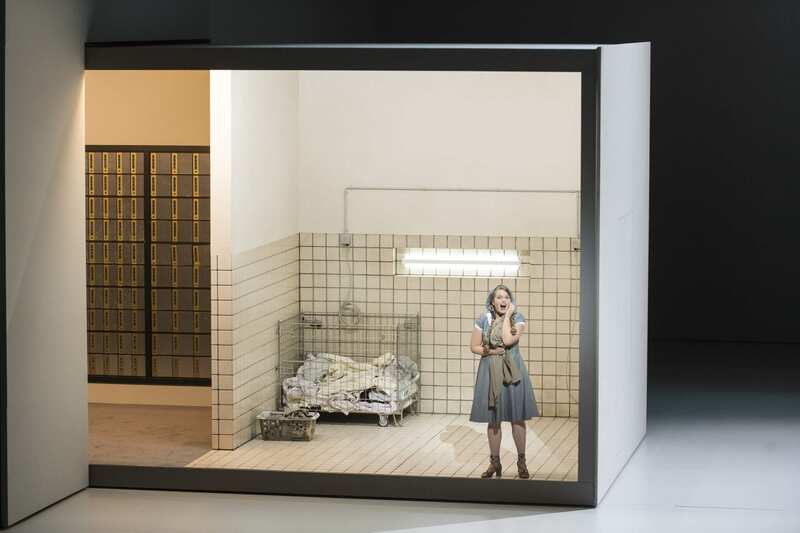 A member of the Deutsche Oper Berlin since 2013/14, Siobhan’s roles in the house have so far included Pamina Die Zauberflöte, Sophie Der Rosenkavalier, Blonde Die Entführung aus dem Serail, Zerlina Don Giovanni, Musetta La bohème, Contessa di Folleville Il viaggio a Reims, Marguerite de Valois Les Huguenots and Waldvogel and Woglinde in The Ring Cycle conducted by Sir Simon Rattle. 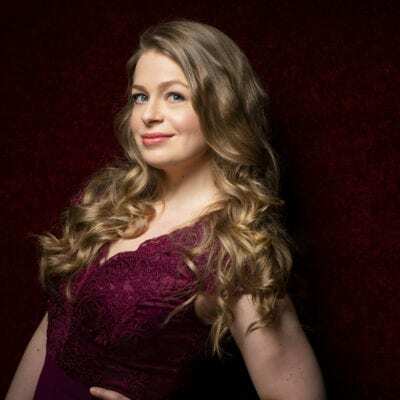 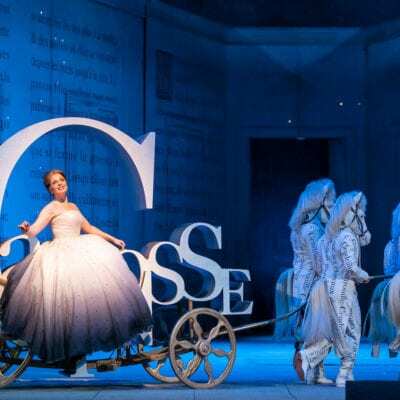 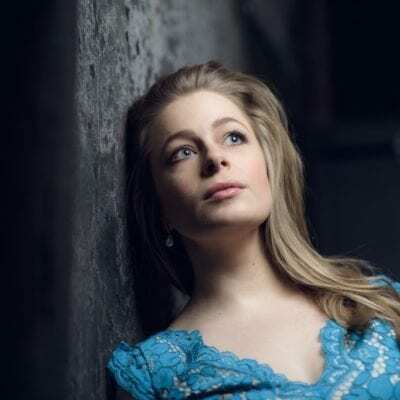 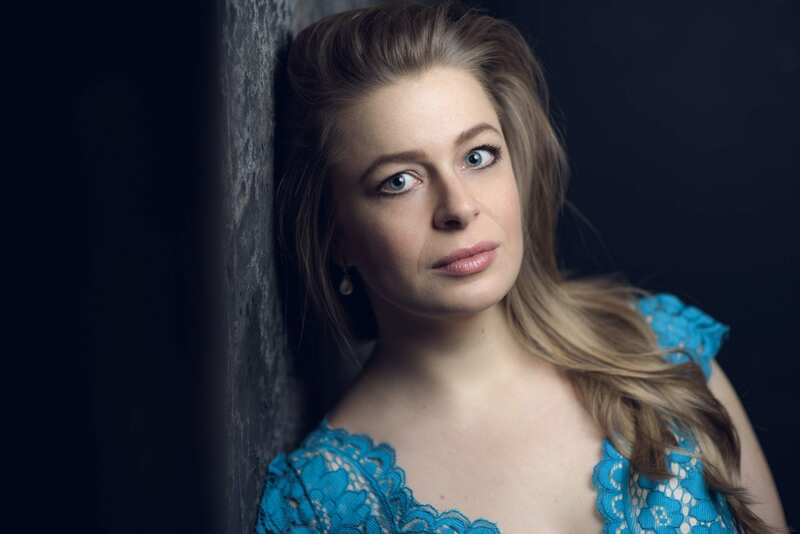 Highlights in her 2018/19 season include her American debut with the Lyric Opera of Chicago in the title role of Cendrillon; her debut for the Festival d’Aix-en-Provence in staged performances of Mozart’s Requiem; Mélisande Pelléas et Mélisande in her debut for Australia’s Victorian Opera; Sophie Der Rosenkavalier for the Opernhaus Zurich and Pamina, Gilda Rigoletto and Micaëla Carmen for the Deutsche Oper, Berlin. 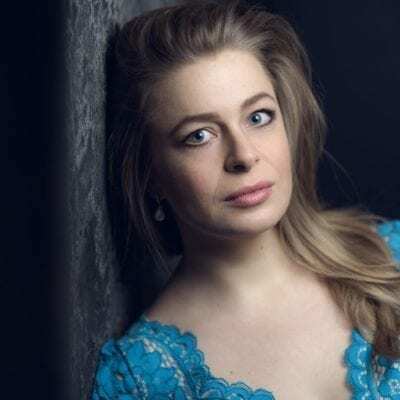 In 2019 Siobhan will also be the West Australia Symphony Orchestra’s first Artist in Association, appearing in three separate concerts with the orchestra’s Principal Conductor Asher Fisch: Ravel’s Shéhérazade paired with Poulenc’s Stabat Mater, Orchestral Lieder by Strauss and Verdi’s Requiem. 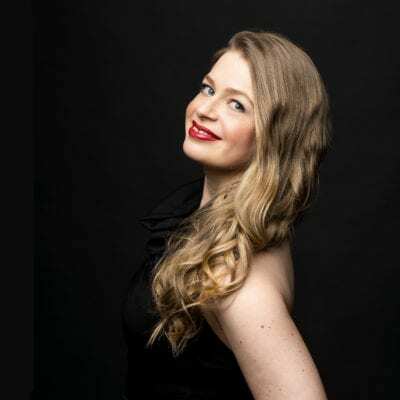 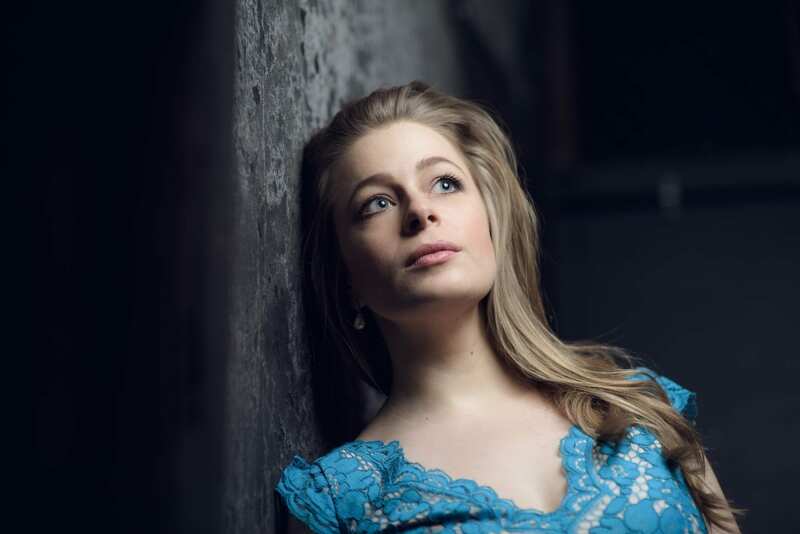 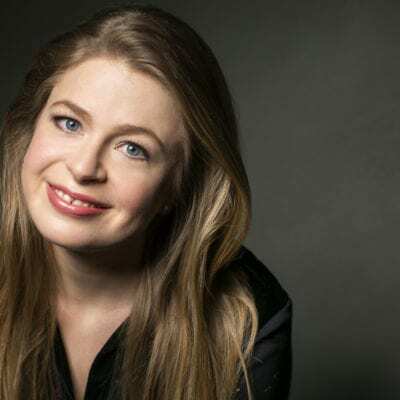 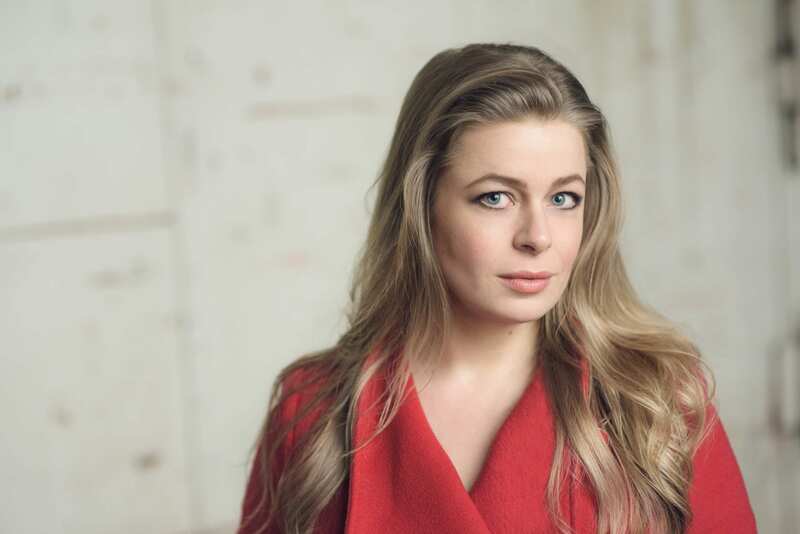 Elsewhere she has sung Pamina and the title role in Luigi Rossi’s Orpheus for the Royal Opera; Gilda, Blonde and Cordelia in Aribert Reimann’s Lear for the Hamburgische Staatsoper; Najade Ariadne auf Naxos for the Bayerische Staatsoper; Blonde for the Dutch National Opera; Woglinde for the Deutsche Staatsoper and Morgana Alcina and Marzelline Fidelio for the Grand Théâtre de Genève. 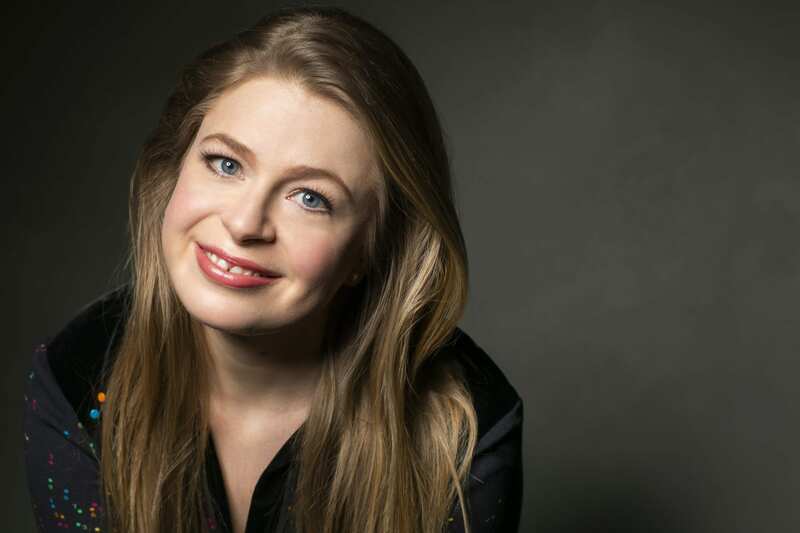 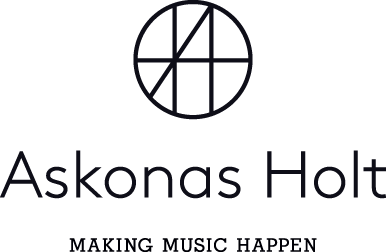 Highlights on the concert platform include Brahms’ Ein Deutsches Requiem (Berliner Philharmoniker/Christian Thielemann), Zemlinsky’s Lyric Symphony at the BBC Proms (BBC Symphony Orchestra/Simone Young), Haydn’s Creation (Melbourne Symphony Orchestra/Sir Andrew Davis), Mozart arias with Rolando Villazon at the Salzburg Mozartwoche (Mozarteumorchester Salzburg/Kristiina Poska) and a tour of Australia with Roberto Alagna. 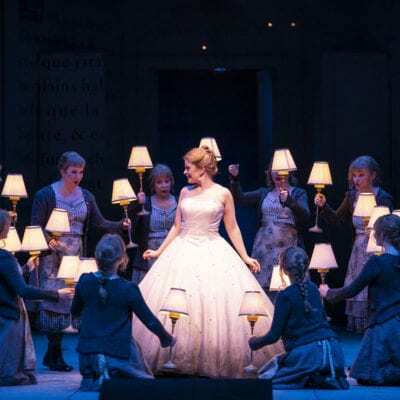 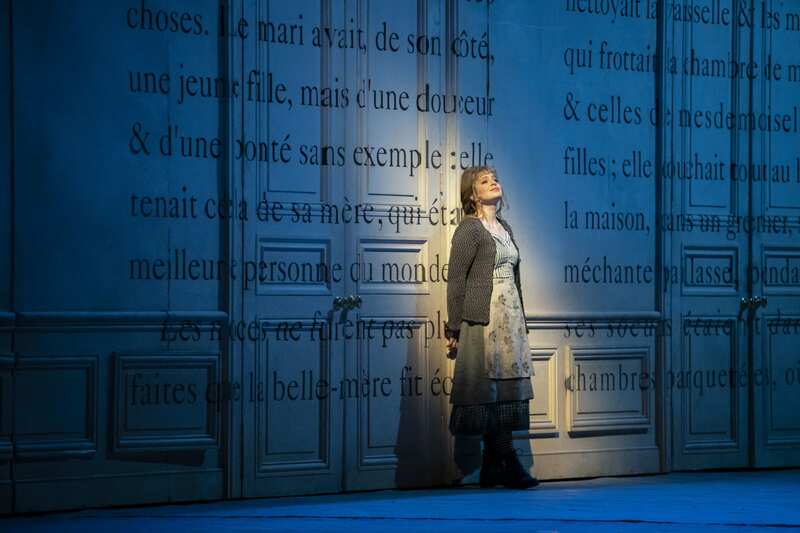 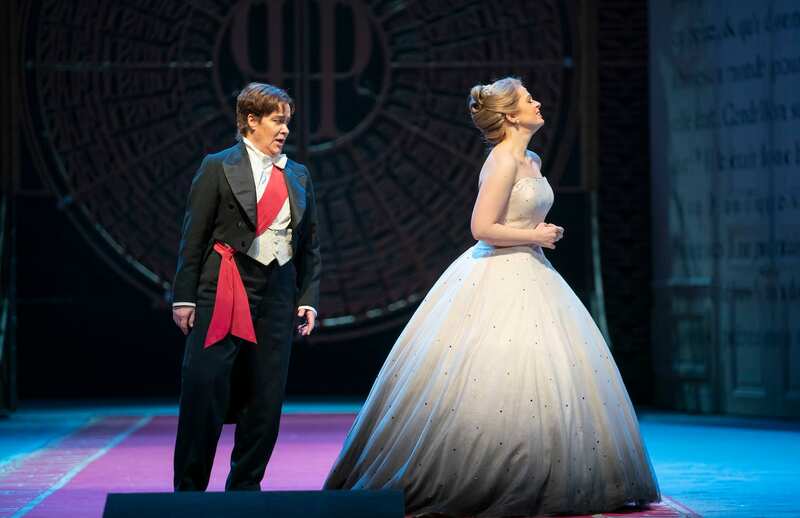 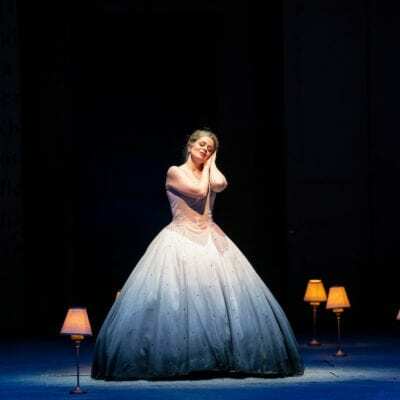 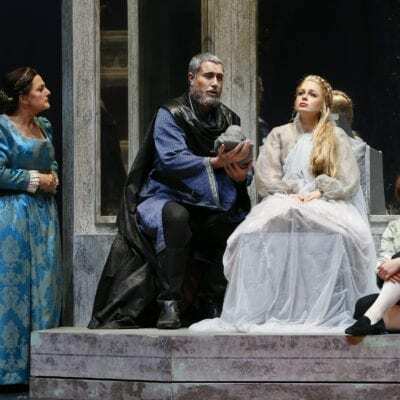 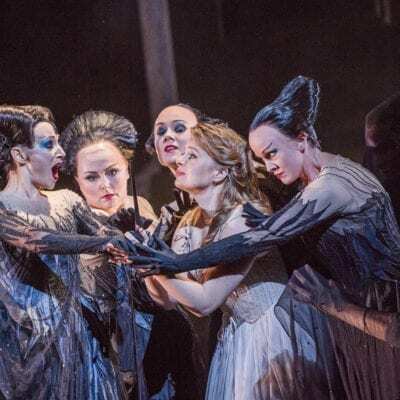 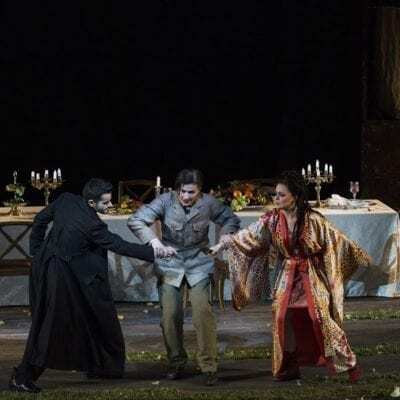 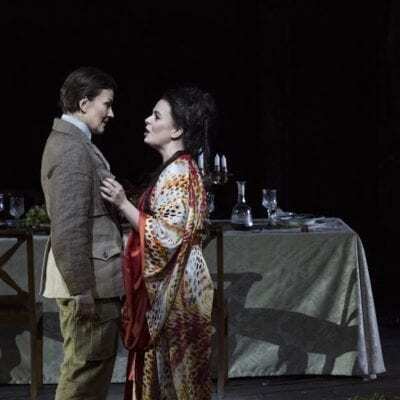 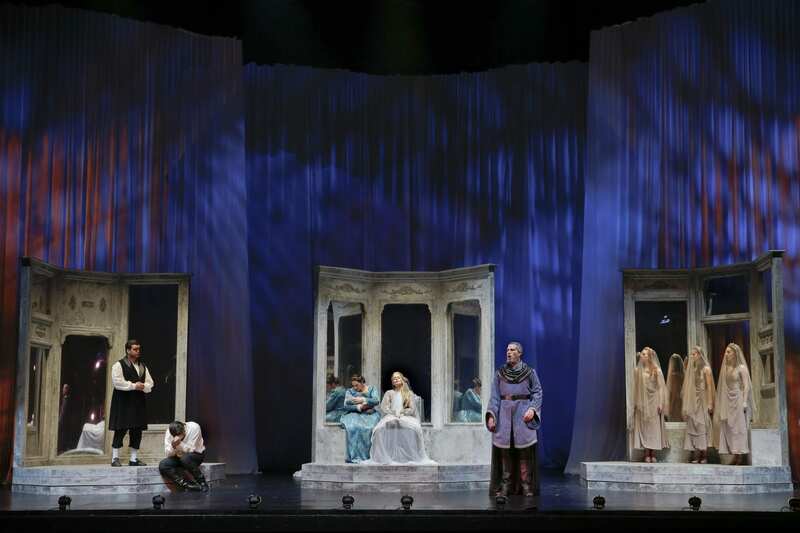 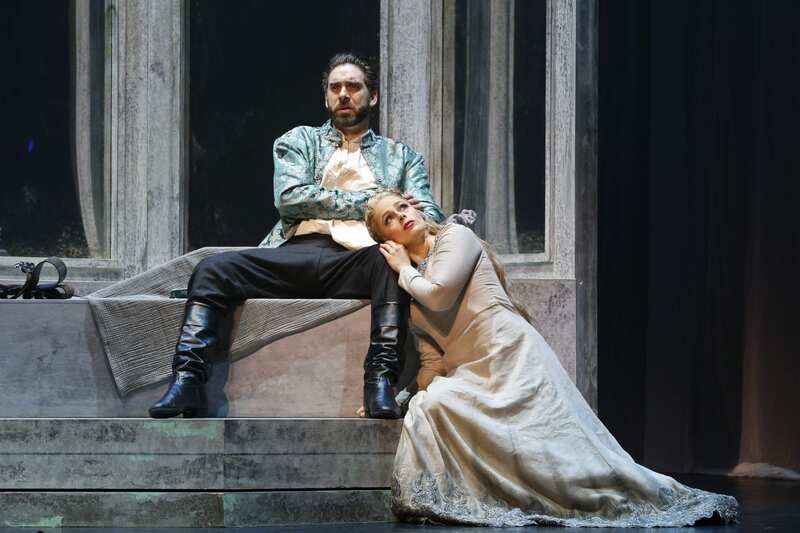 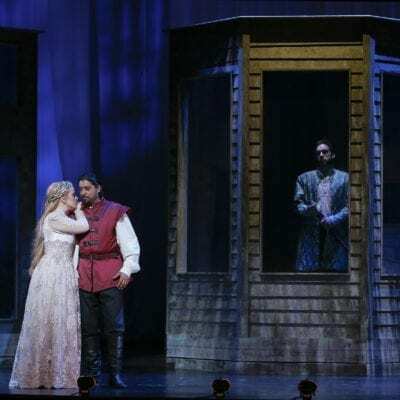 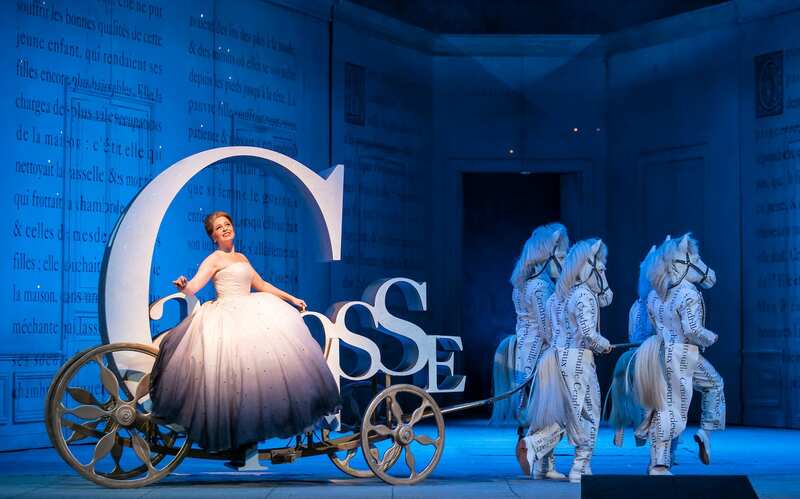 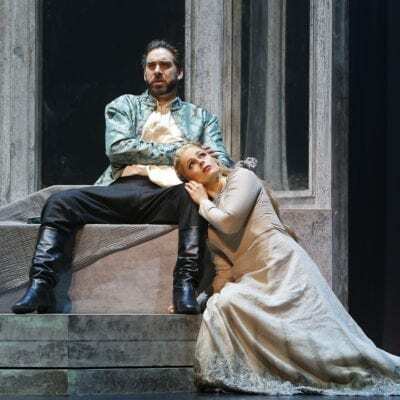 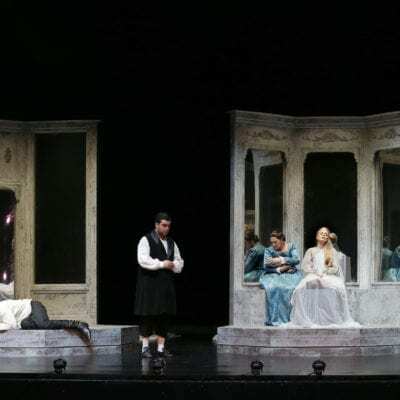 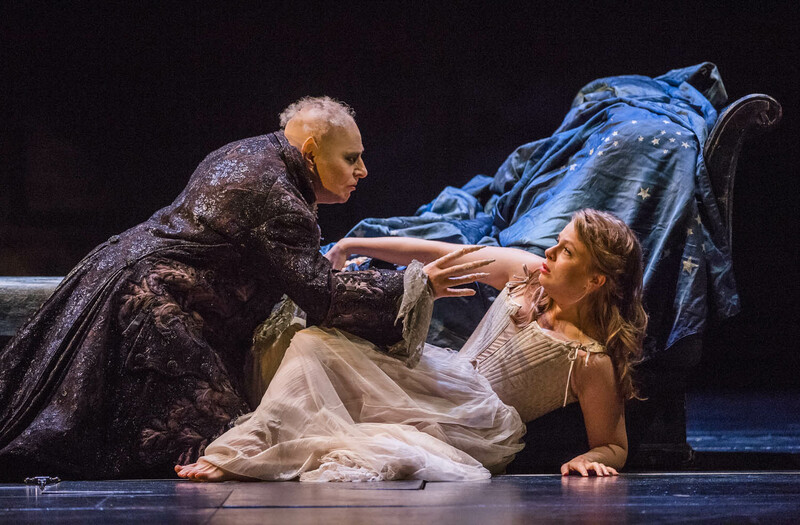 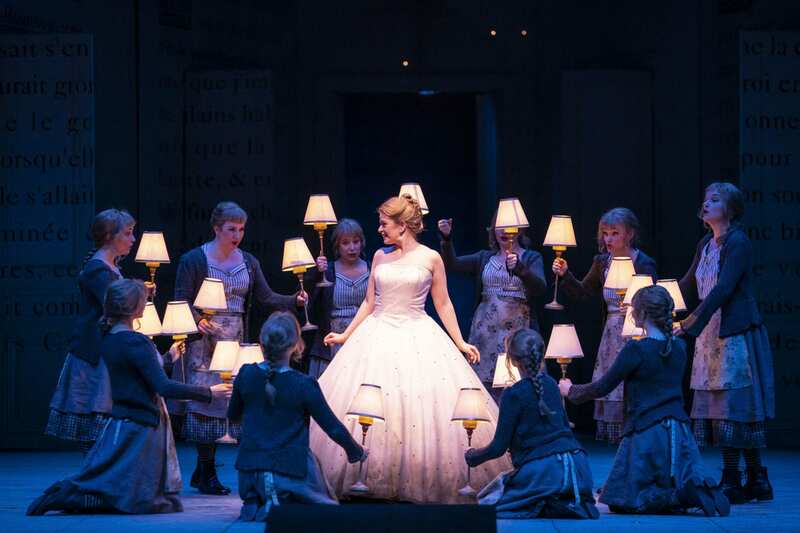 Siobhan has been awarded the Green Room Awards 2019 Best Female Lead for her Mélisande at Victorian Opera this season. 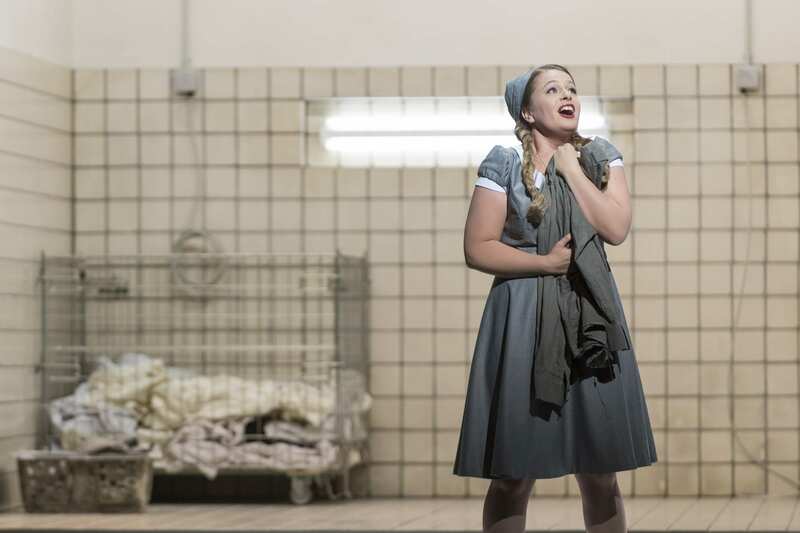 “Siobhan Stagg’s return home a sublime triumph. 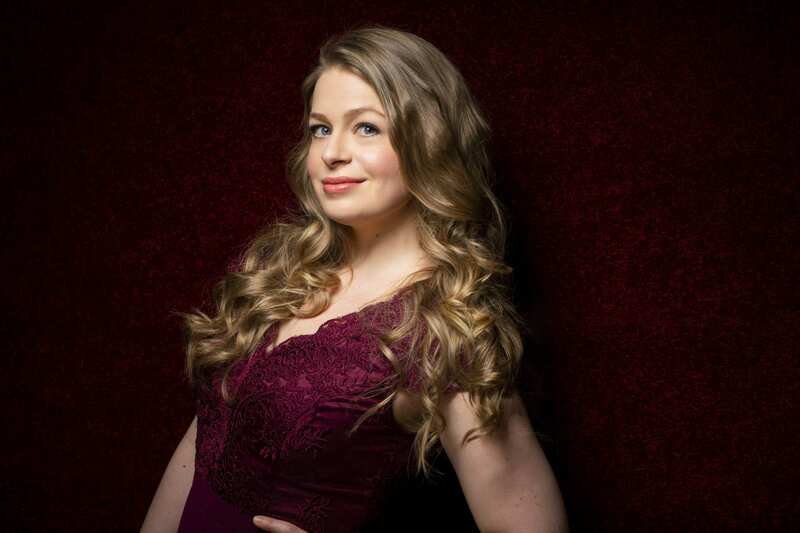 It’s not often a soprano comes along with the ability to sing with both thrilling frisson and total tranquility. 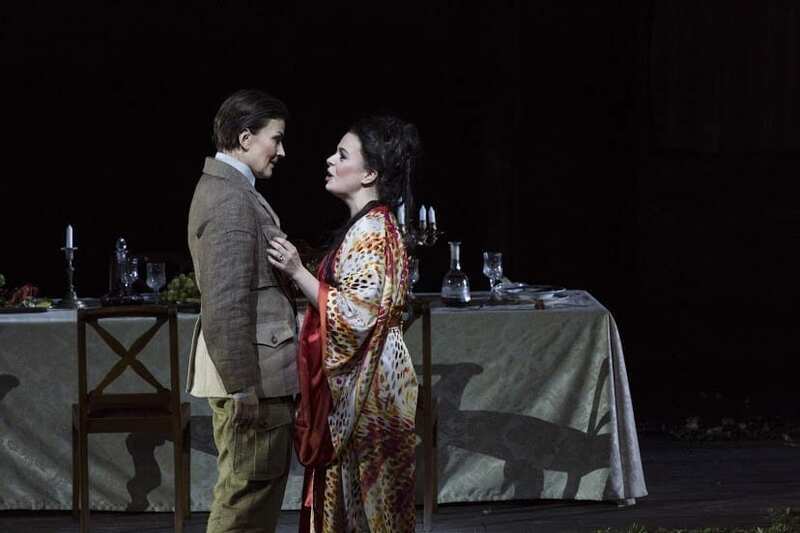 Inhabiting an extraordinarily intricate character, Siobhan Stagg’s performance as Melisande in Pelleas and Melisande was transcendent. 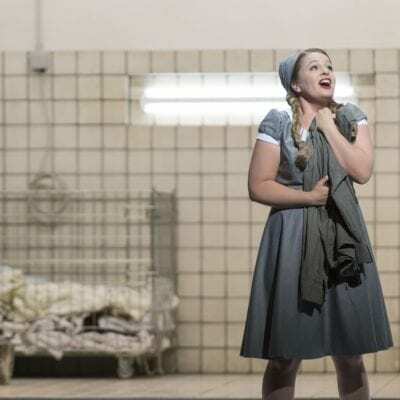 The sublime Stagg has sung in some of the greatest opera houses in the world and was, thankfully, lured home to Melbourne for this role debut. 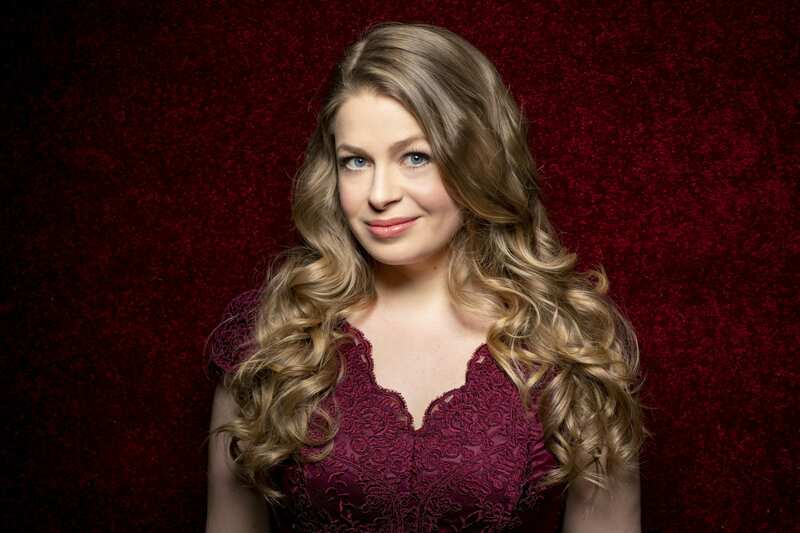 Her voice is one of real beauty, completely even from top to bottom. 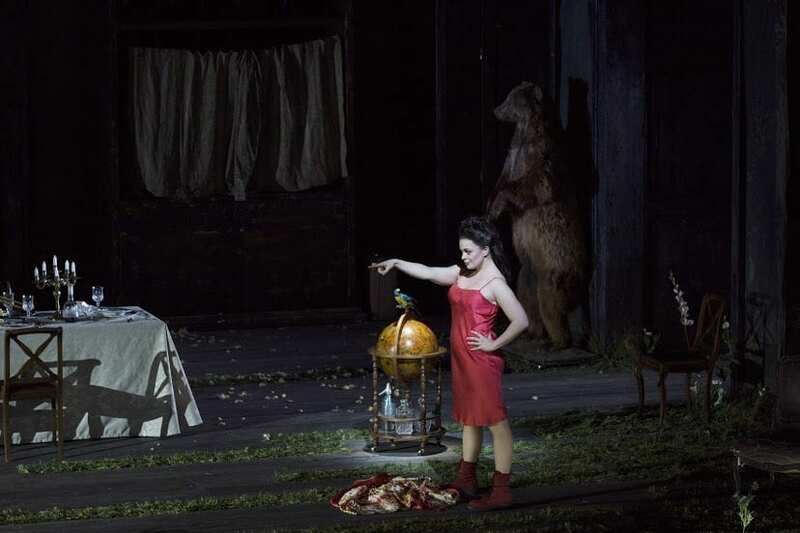 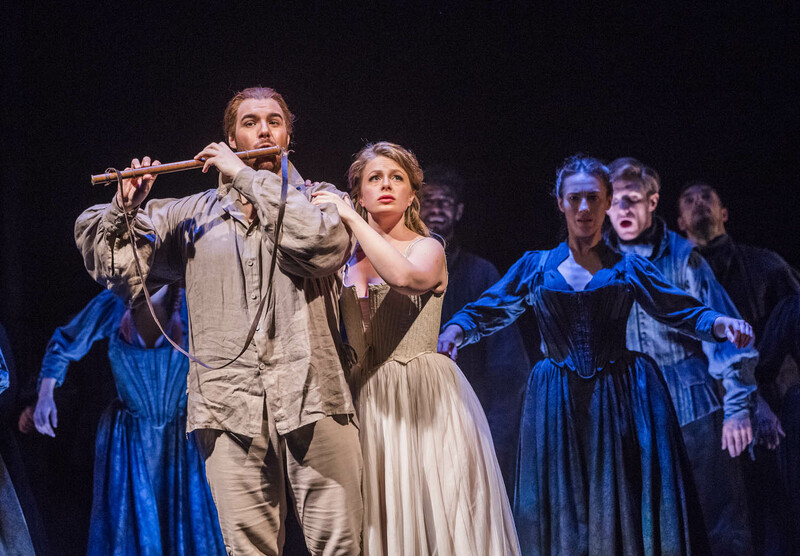 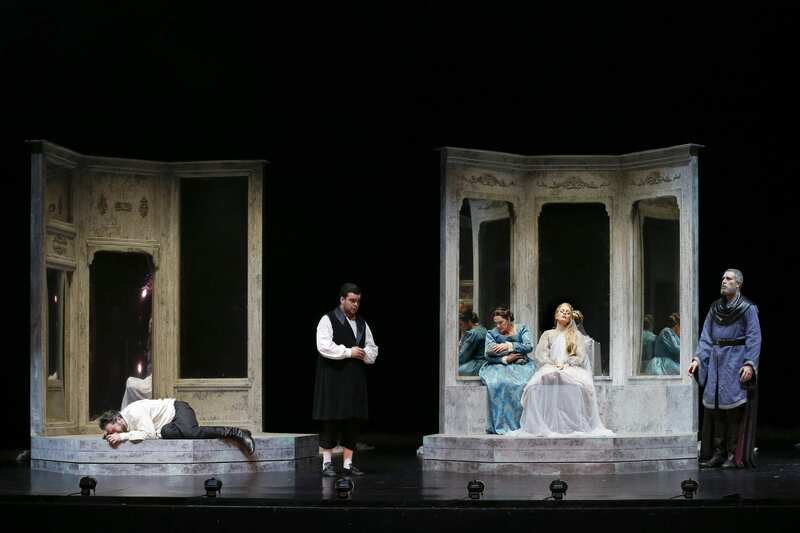 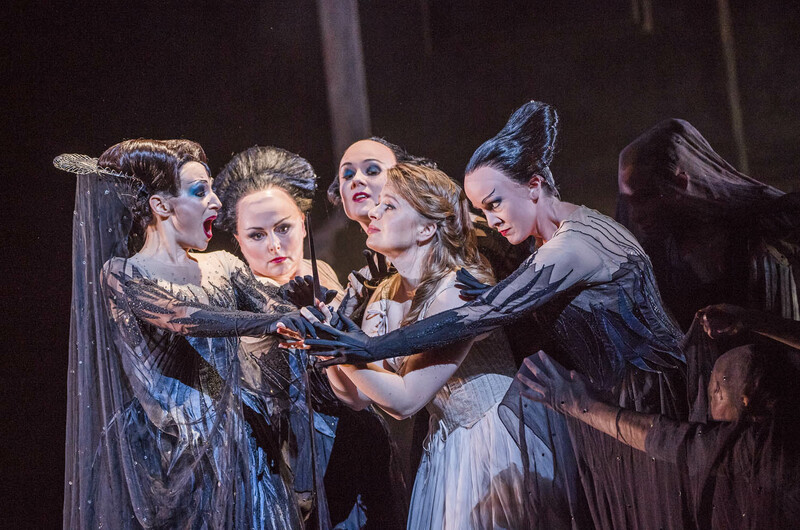 Melisande’s a cappella introduction to Act III was a particular highlight, allowing the audience to clearly hear all Stagg’s shimmering vocal colours. 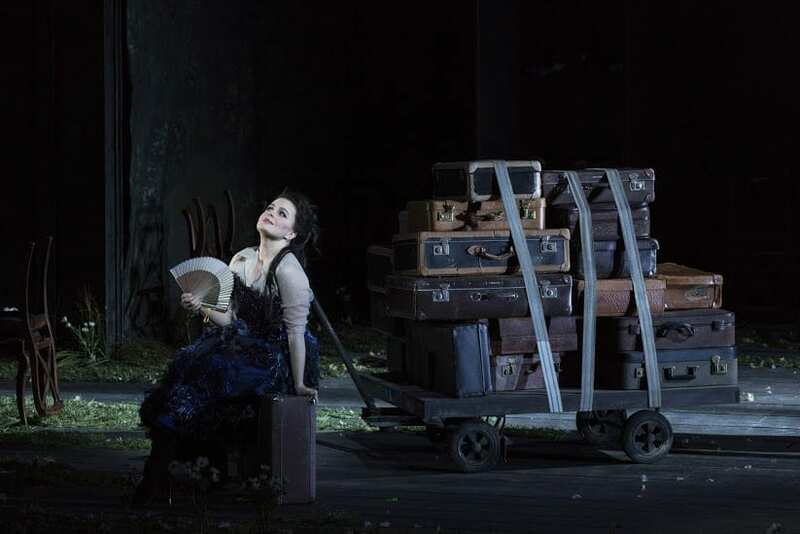 We can only hope it’s not too long before she returns home to perform again. 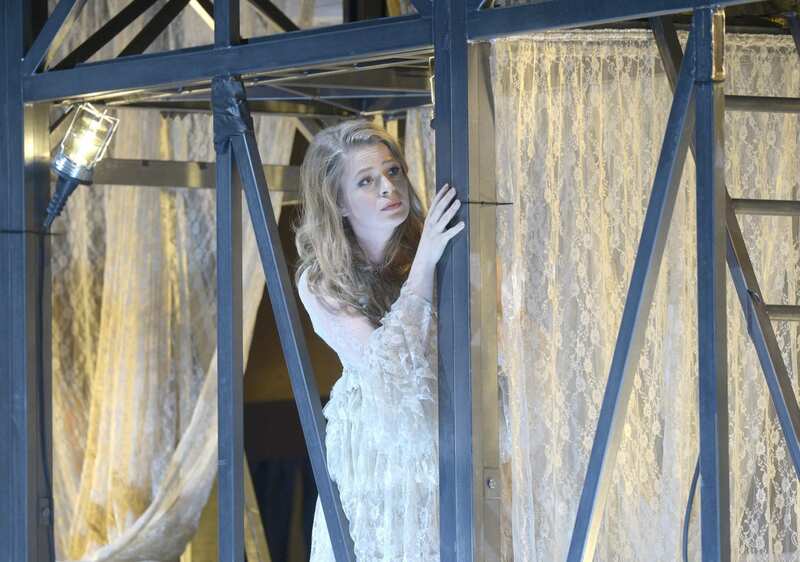 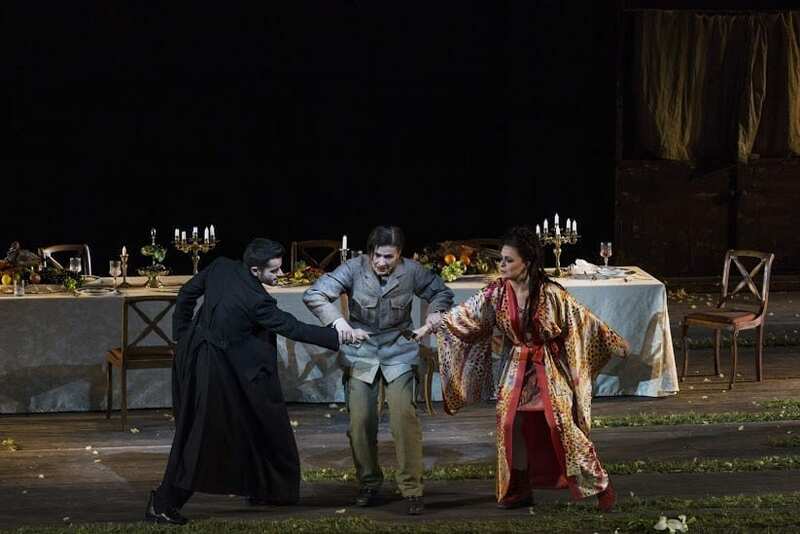 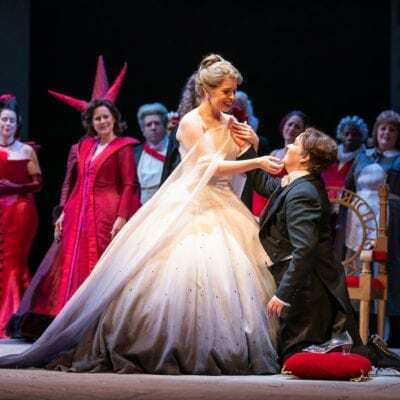 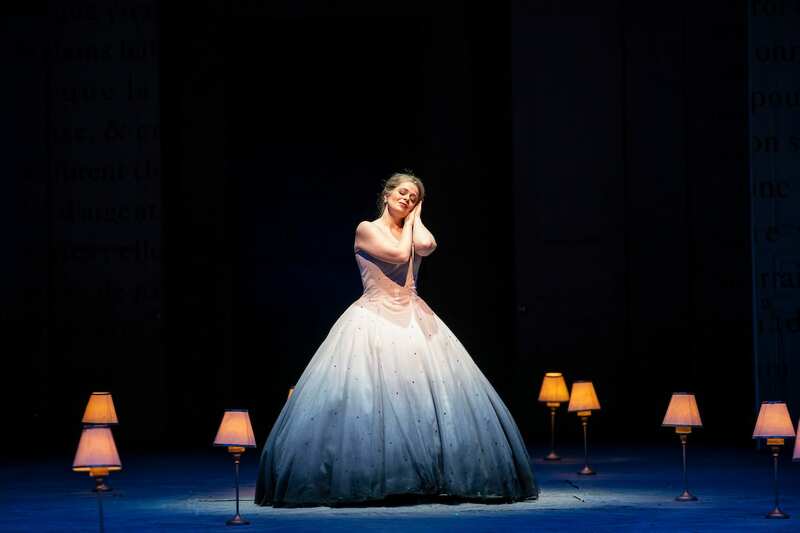 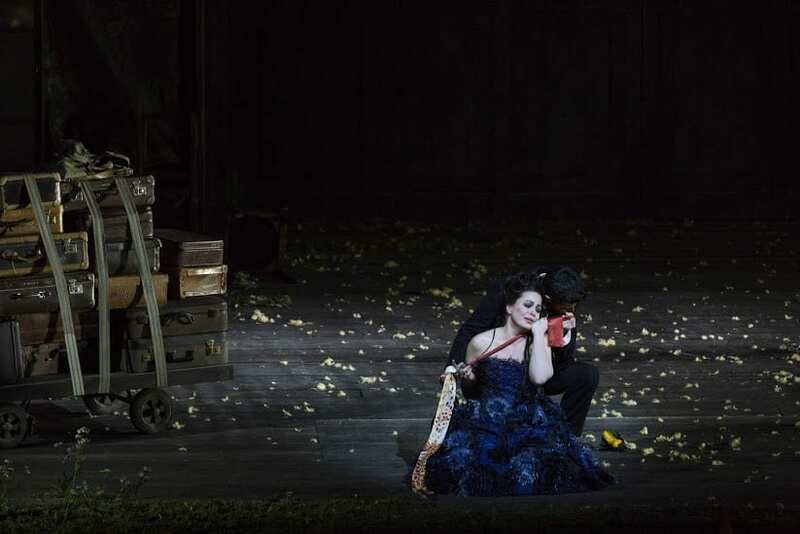 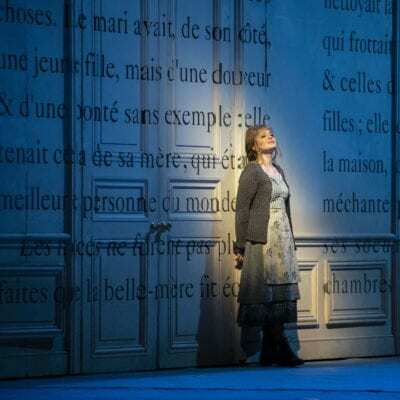 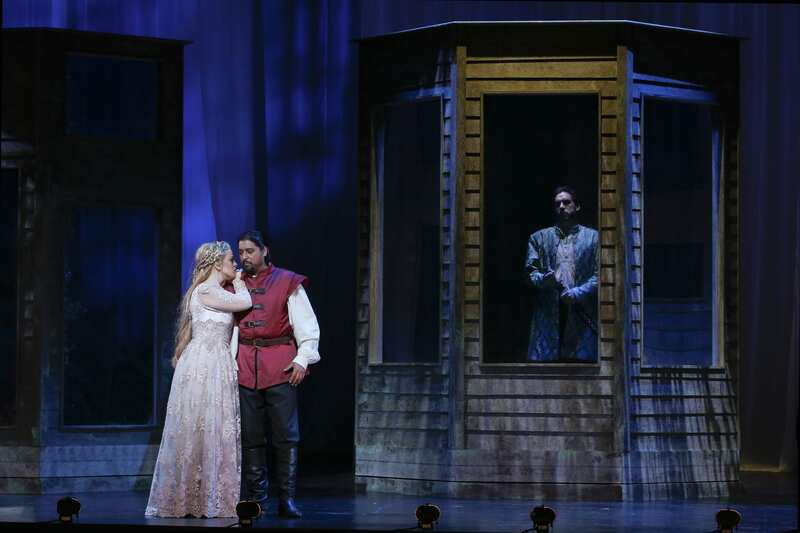 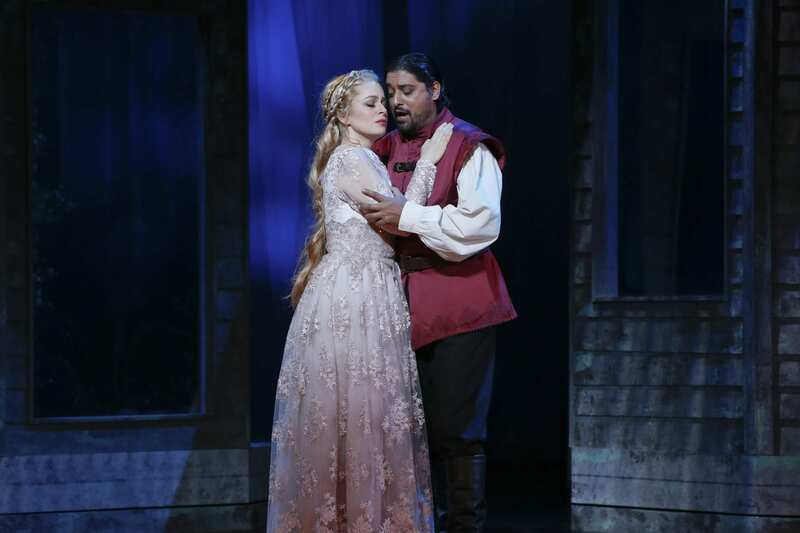 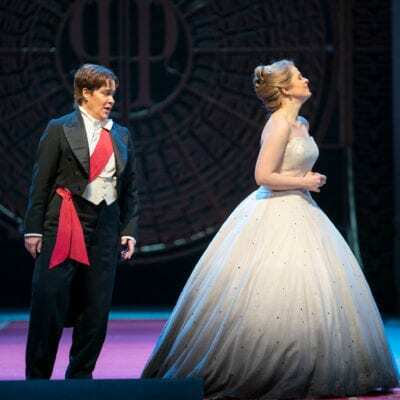 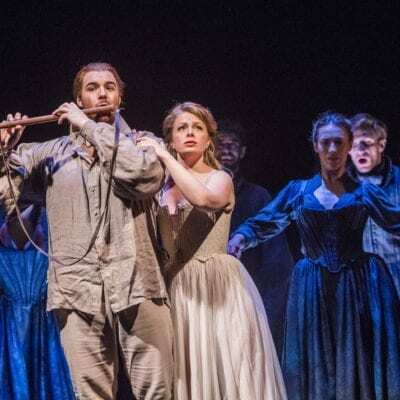 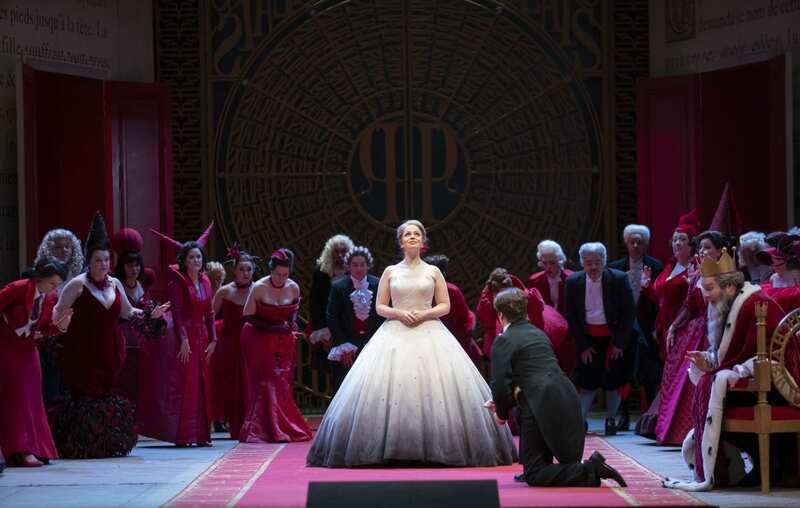 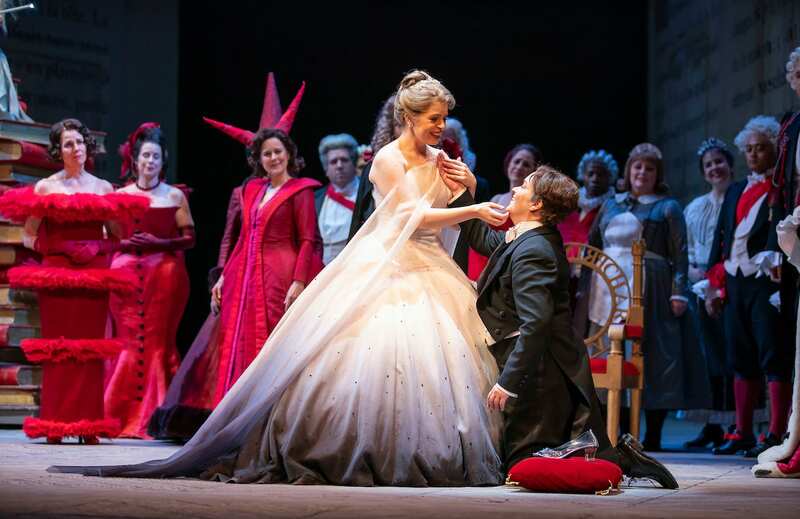 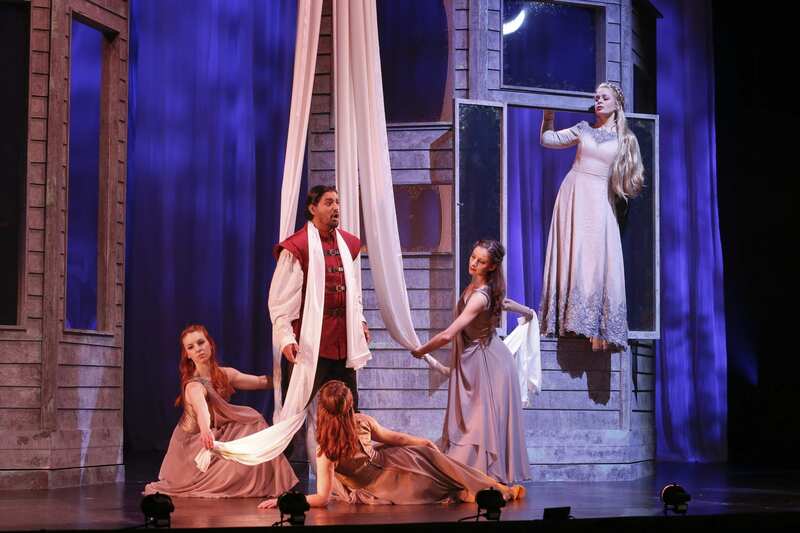 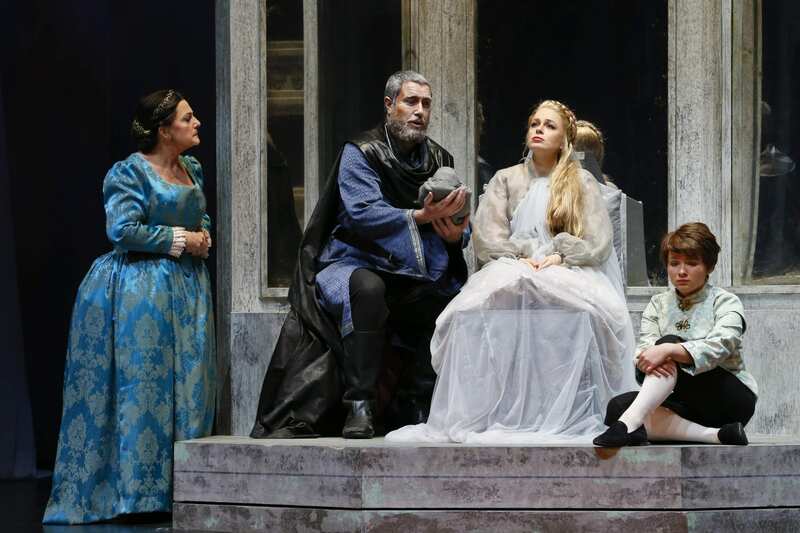 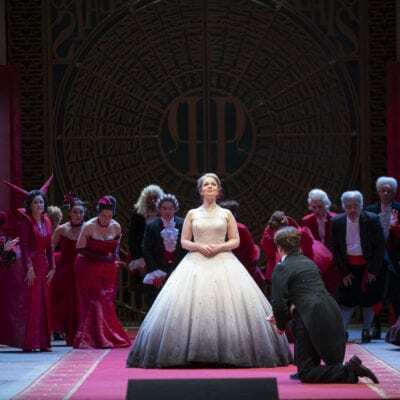 “Australian soprano Siobhan Stagg offers an attractively sung Pamina.